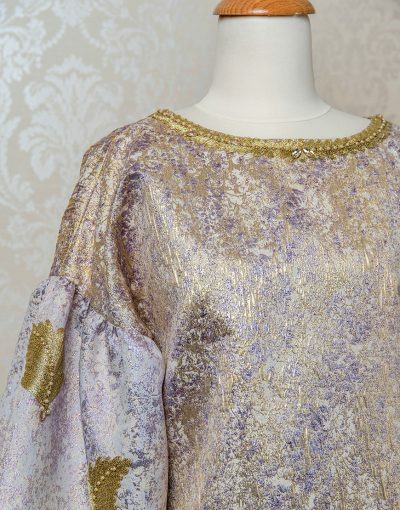 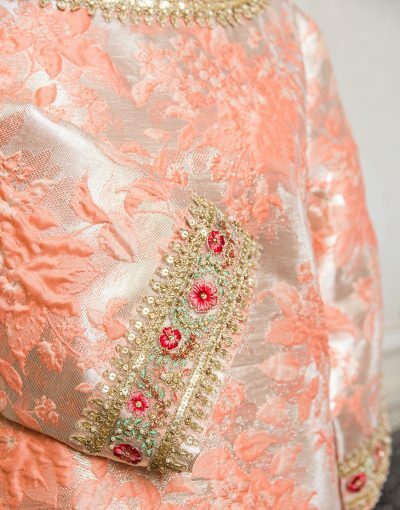 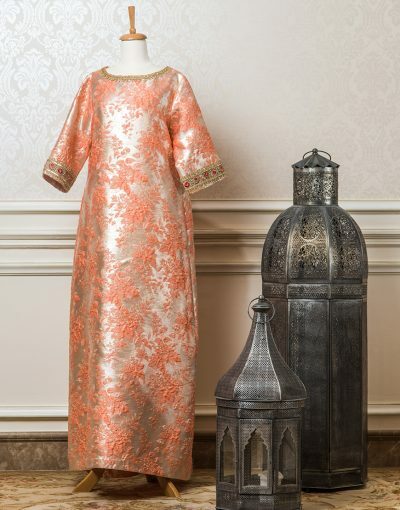 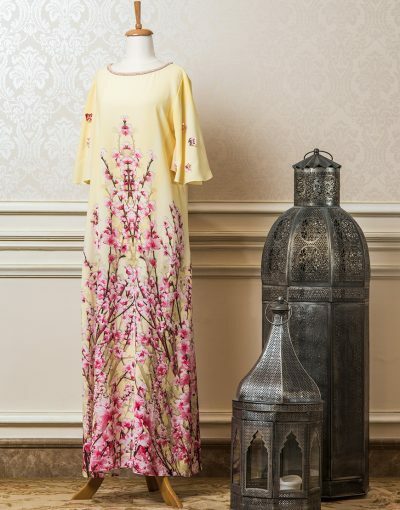 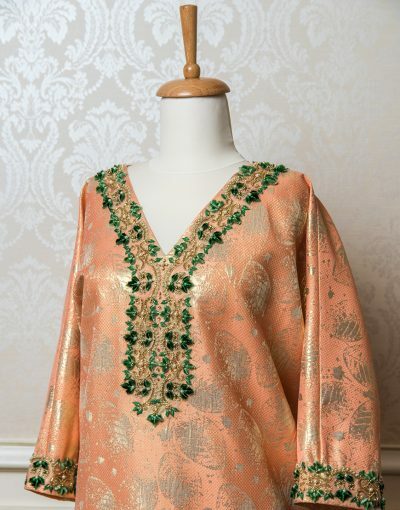 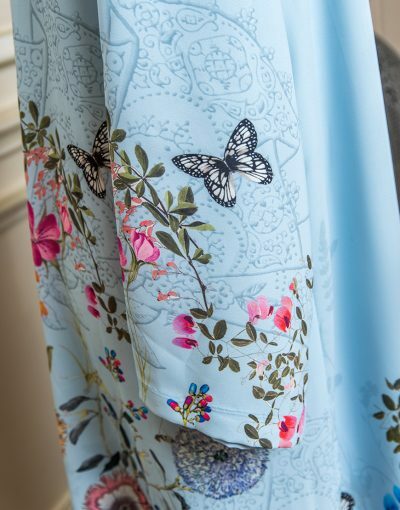 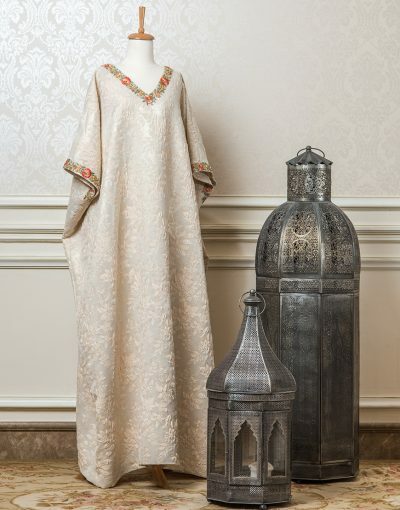 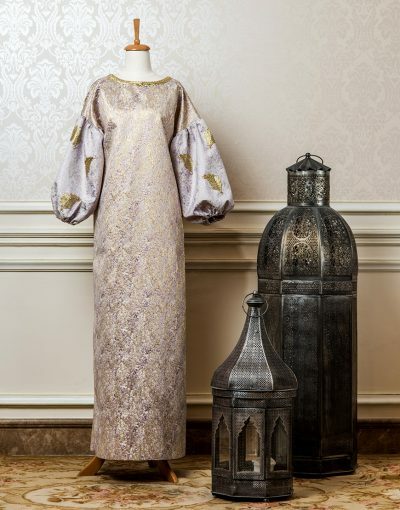 Taking forward the Cabochon legacy of creating looks that unmistakably draw splendor, the Cabochon Ramadan Kaftans create a harmony between the modern and the traditional. 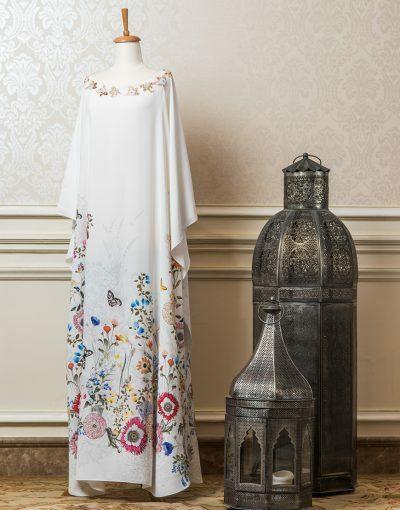 They are more casual and easily recognizable by their youthful simplicity, accompanied with rich and varied embroidery, the signature of Cabochon creations. 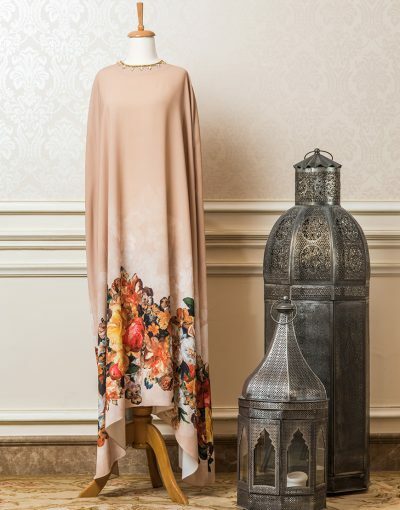 Synonymous to class and style, Cabochon speaks of substance and quality, projecting polished elegance that is fashion-forward while remaining true to its simplistic and timeless nature.